Getting to the slopes 20 seconds walk from your door past the Lodge to the high speed quad lift! 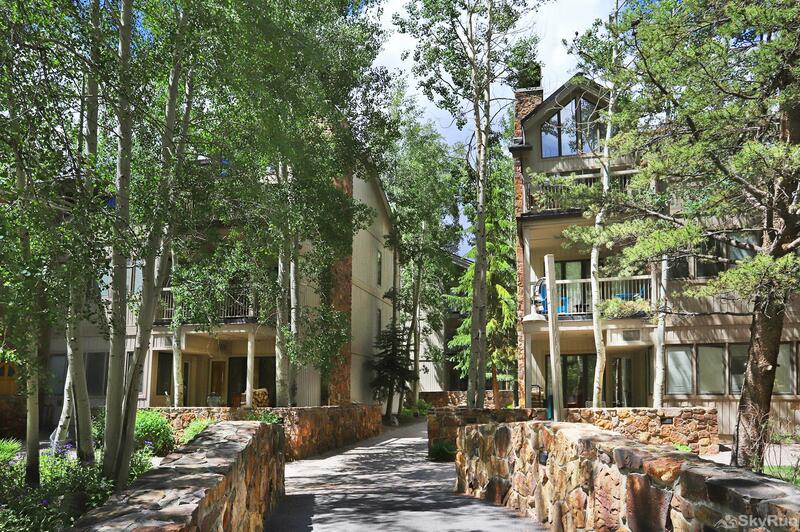 Closest condo to the chair lifts in the Chateaux D'Mont complex.Â Private In Room Hot Tub! Walk out of your ground floor door and 20 seconds later you're putting on your skis to load the chair lift! Getting to the slopes: 20 seconds walk from your door past the Lodge to the high speed quad lift!